After a few months in development, I’m excited to announce that some new weather graphics are launching on this evening’s Channel 4 Weather forecast. The concept behind the new graphics, which will complement existing graphics, is to be able to better place the weather in context from a wider, global perspective. In an age when we often look further afield to explain our changeable and increasingly extreme weather, I felt that there was a need to have the ability to show this in a more informative and engaging way – both on TV and online. 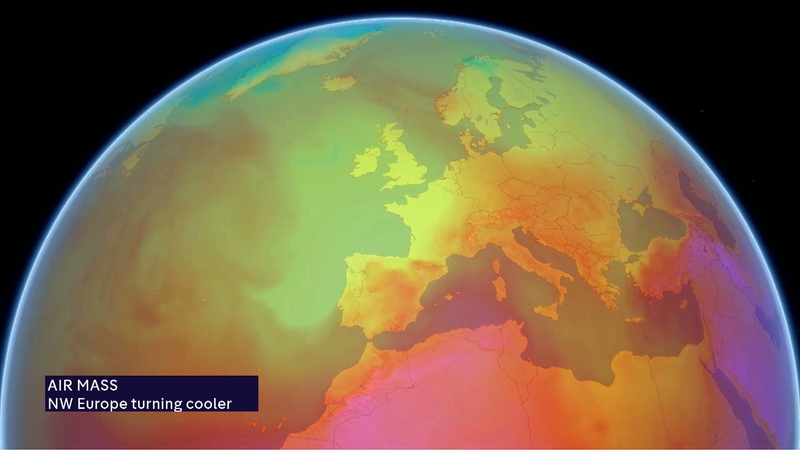 The new graphics have been developed with our weather provider, MeteoGroup, and use its state-of-the-art MeteoEarth software, which has been customised with the Channel 4 Weather look. The easiest way to describe MeteoEarth is to think of Google Earth meets high-resolution weather data, rendered real-time in full HD at 60 frames per second. All this is made possible by a powerful computer that has a graphics card with 8.9 teraflops of computing power – more than twice the 4.2 teraflops of Sony’s PlayStation 4 Pro console. 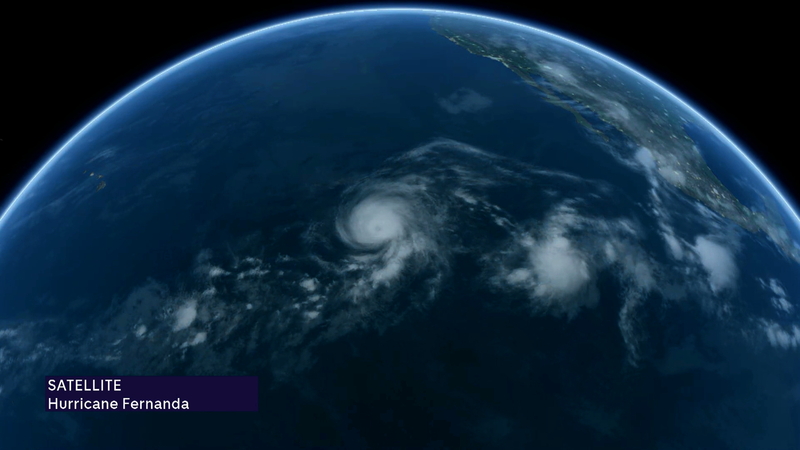 This allows stunning visualisations of weather information on a 3D globe, which can be moved around and zoomed in upon to show what’s happening anywhere in the world for the next five days. 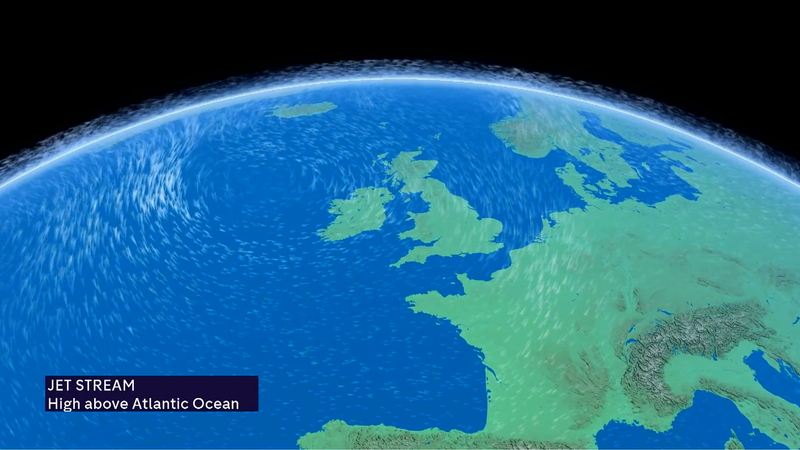 The high-resolution weather data used to drive the new graphics comes from the European Centre for Medium-Range Weather Forecasts (ECMWF) global computer model. It is renowned amongst the meteorological community for its excellence and accuracy, which equals, and in some situations, outperforms the Met Office global computer model – for example, in predicting the tracks of hurricanes, tropical cyclones and typhoons. Back in October 2012, it was the ECMWF global computer model which correctly predicted the landfall of Hurricane Sandy on the east coast of the US, seven days in advance. Where can you expect to see the new graphics? You can expect to see the new graphics on TV and online – including Facebook, Twitter and here in my blog. 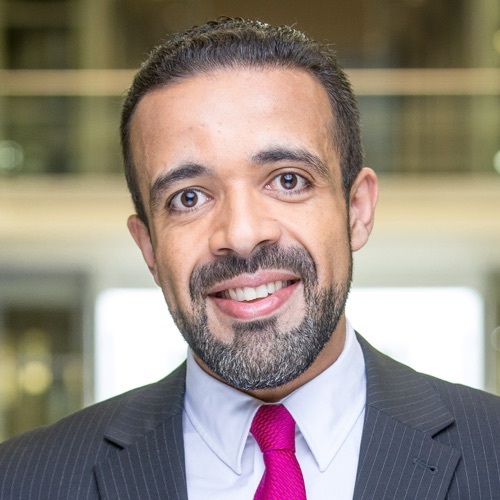 On TV weather forecasts and Channel 4 News, they’ll help to set the scene for the main weather story of the day, venturing elsewhere in the world when something influential or interesting is happening. 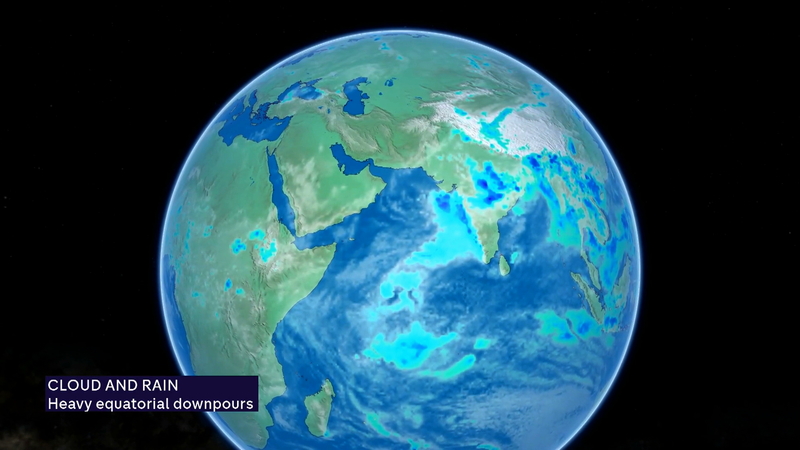 Online, the new graphics will be used to delve deeper into explaining what the weather is doing in the UK and around the world. So, tune in tonight at 7.55pm on Channel 4 to see the new graphics in action and let me know what you think! I’ll also be posting some teaser videos on my Twitter and Facebook pages throughout the day.